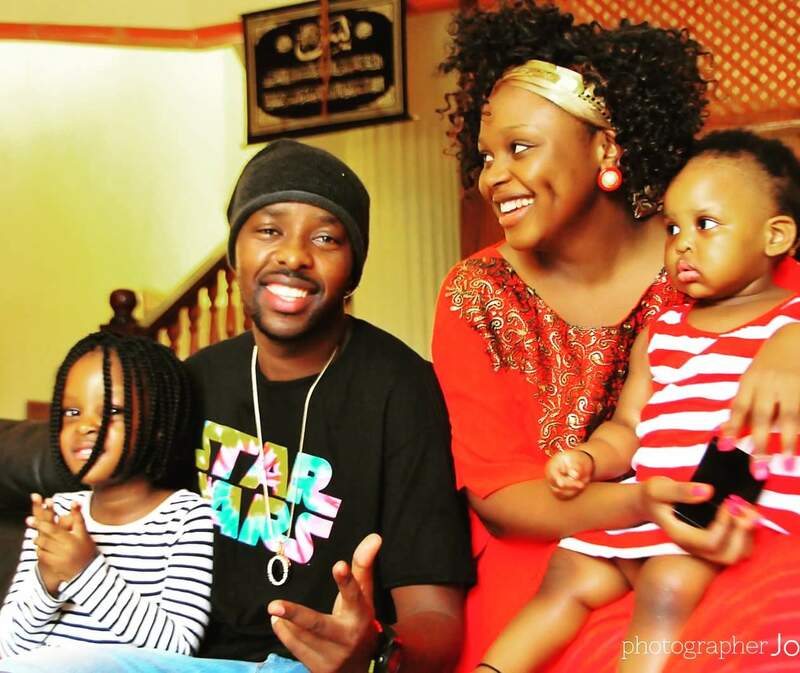 Singer Eddy Kenzo has for the first time addressed rumours that his baby mama, Rema, moved out of his Seguku home. It is reported that Rema left the home a few weeks ago after failing to save her relationship with daddy Aamal and has since moved into a house she constructed in Namugongo. 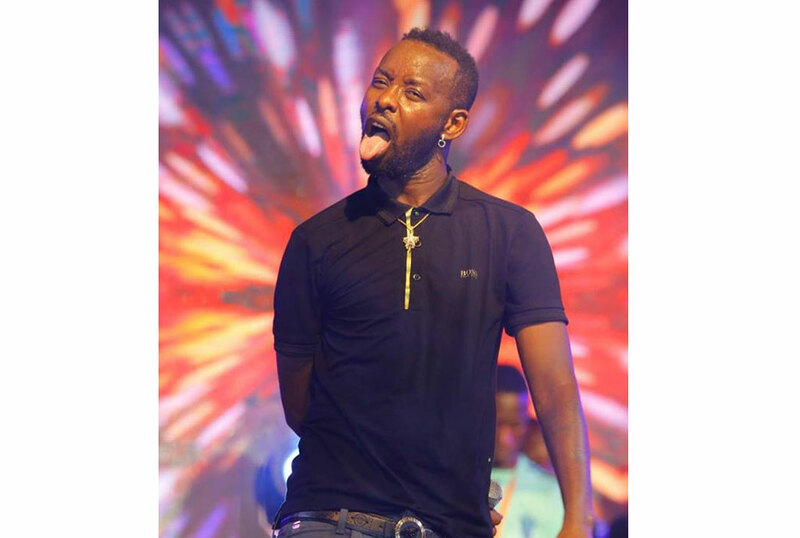 This comes after the Sitya Loss hitmaker has been linked to a string of female entertainers including Lydia Jazmine and Pia Pounds. 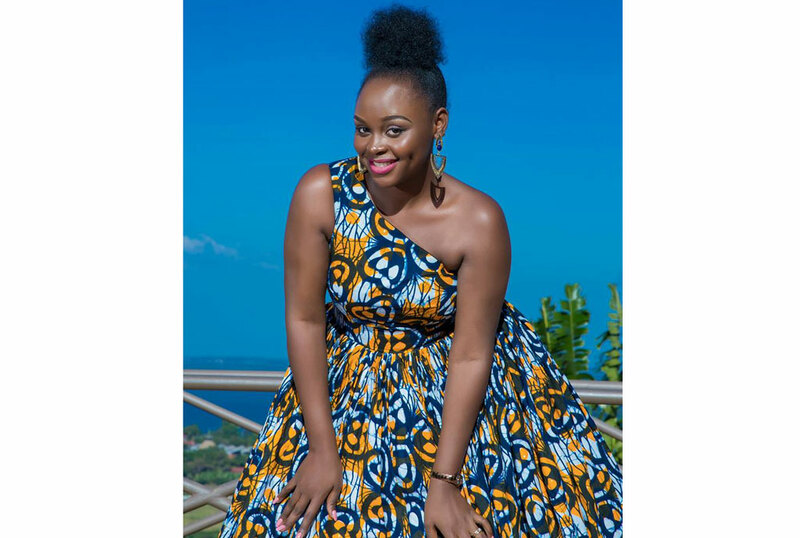 While the couple has not come out to directly address the reports, Kenzo has put a post which many of his fans believe is meant to poke fun at Rema’s move. Kenzo shared a picture of him on what looks like a stage set with his tongue sticking out. If you were a naughty child then you know that sticking your tongue out at someone is a mocking gesture that usually ends with you getting some strokes on your bottom. Kenzo captioned the picture, “That look when?” and left the fans to complete the sentence. Below are some of the answers his followers gave him. That look when Lydia Jazmine removes her makeup. That look when you know your pillowcases won’t be smeared with lipstick and opal ever again. Share with us what you think about Kenzo’s provocative post in the comment section below.